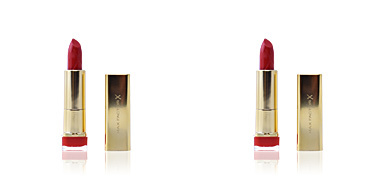 COLOUR ELIXIR Lipstick by Max Factor. 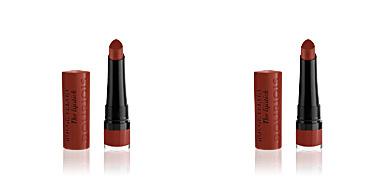 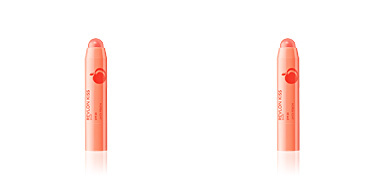 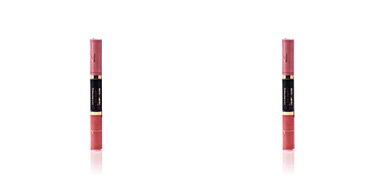 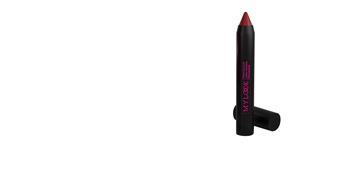 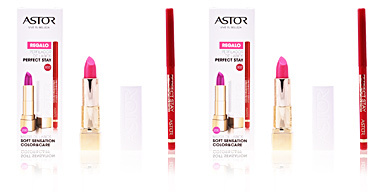 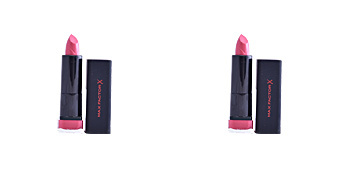 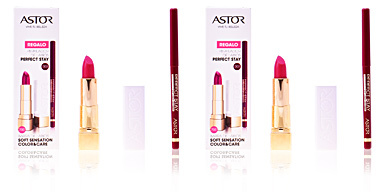 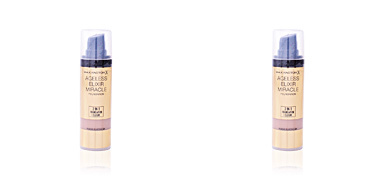 A lipstick with a creamy texture and vibrant colours as well as moisturizing properties. 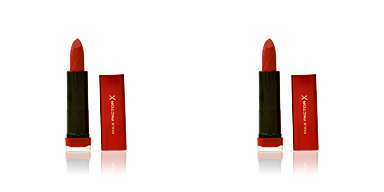 Max Factor presents the best way to care for and beautify lips with this lipstick, since, they not only makeup lips, but also hydrate constantly to avoid possible cracks, tightness or scaliness. 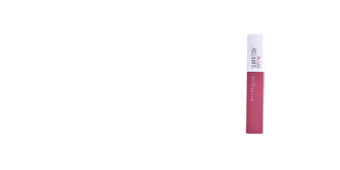 Its pleasant creamy texture is enriched with intense colour pigments, which keep lips coloured for long hours, also guaranteeing easy make-up removal despite its long duration. 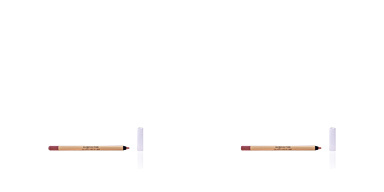 In addition, the brand seeks to offers a lip liner able to deliver a well-defined, seductive and perfectly coloured smile.